When hearing the term ‘luxury’, the first thing that typically comes to mind is extravagance that costs a small fortune. When on vacation, we appreciate an extra dose of pampering that we generally would not receive at home? These extra elegant touches, like a concierge who goes out of his way to accommodate us or a private chef services on the beach, can make a getaway unforgettable. We have some good news for those interested in luxury products without the high price tag. 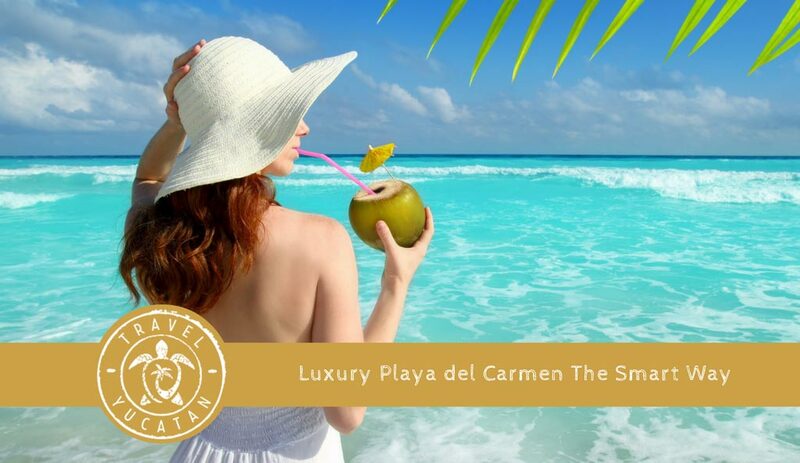 Playa del Carmen is a destination that has brought many luxury services to the market over the last decade. The great thing for travelers is that these luxuries are a fraction of the cost of those at other popular exotic destinations. 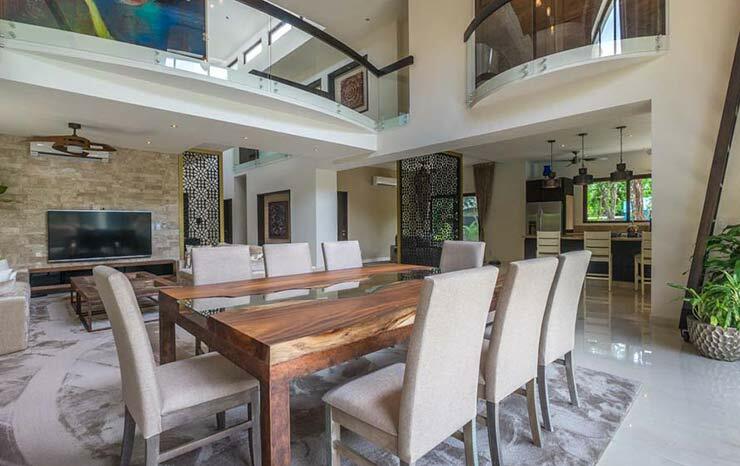 Here is a list of 5 ways to live the luxurious life in Playa del Carmen…and still have money in the bank when you return home. 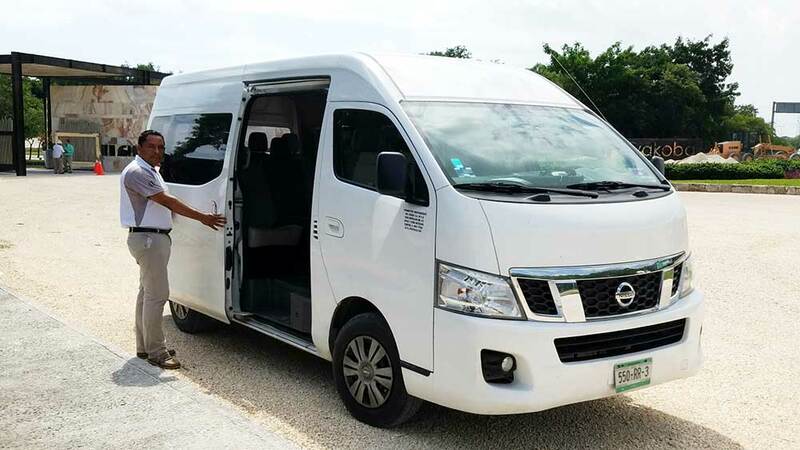 Take a private transfer for your entire group from the Cancun International Airport for around $120US round trip. This includes a private vehicle with a personal airport greeting to give you the red carpet treatment. Compare this to hiring a private limo at most other destinations and it will be a fraction of the cost. Drivers monitor your flight and have your name on a sign waiting to whisk your group to the final destination in Playa del Carmen. Enjoy your own luxurious space by choosing to stay at an upscale vacation rental rather than a resort or all-inclusive hotel. 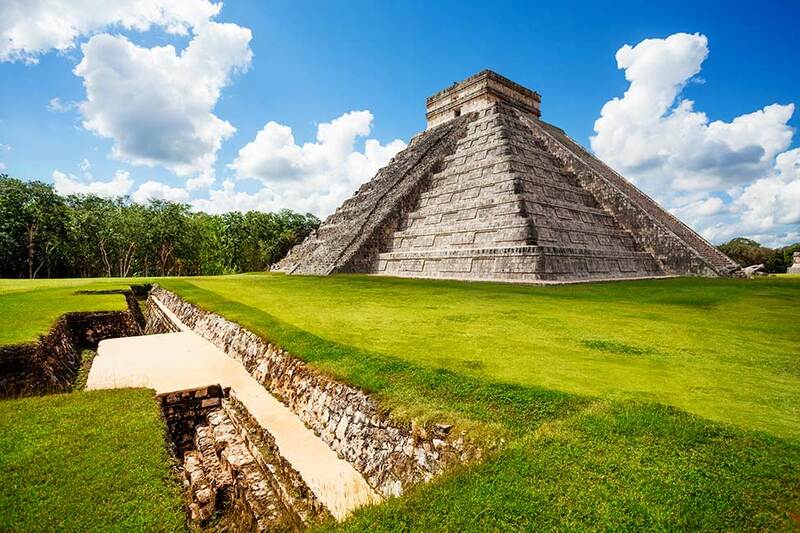 Interact with locals and discover the magnetism of the Mexican people and their rich culture. Create your own schedule while experiencing activities that explore the region and culture. 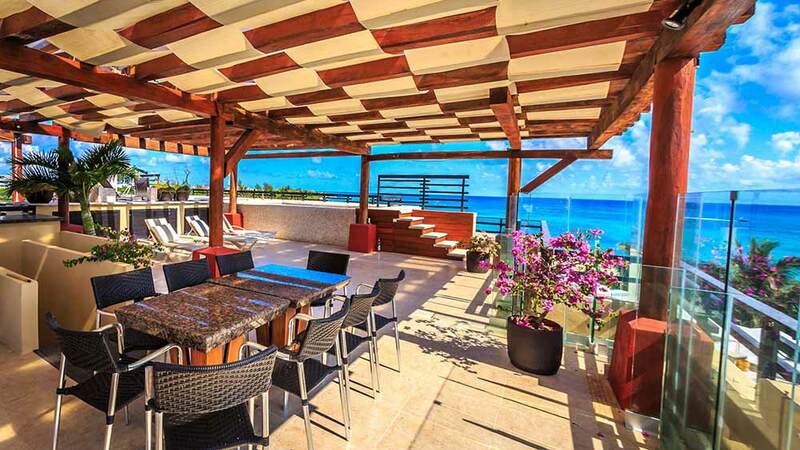 Playa del Carmen has an ample selection of luxury condo rentals at affordable prices. Plan on staying at an ocean view penthouse condo with a private rooftop terrace for cheaper than a moderate New York City hotel. Companies like BRIC Vacation Rentals provide guest services that outweigh most luxurious hotels. Visitors have the option of choosing from many top-notch restaurants in Playa del Carmen. What used to be only tacos stands, Playa del Carmen now has many well-known luxury restaurant brands within the city. 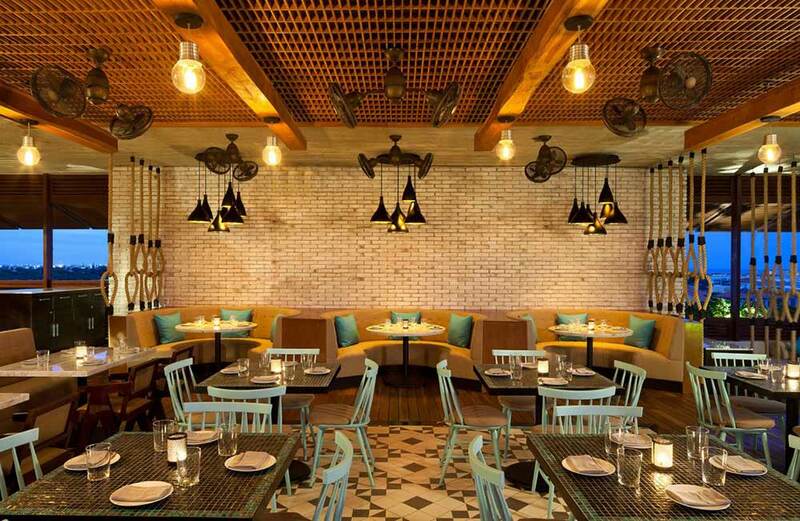 New York City’s popular restaurant Catch recently opened in Playa del Carmen’s Thompson Hotel and offers fine dining with spectacular ocean views. Other upscale eateries serving up a variety of luxury culinary styles at non-extravagant prices include Plank, Imprevist and Oh La La. Don’t be afraid to explore off-the-beaten path when choosing a restaurant. Some are exquisite with very affordable prices. 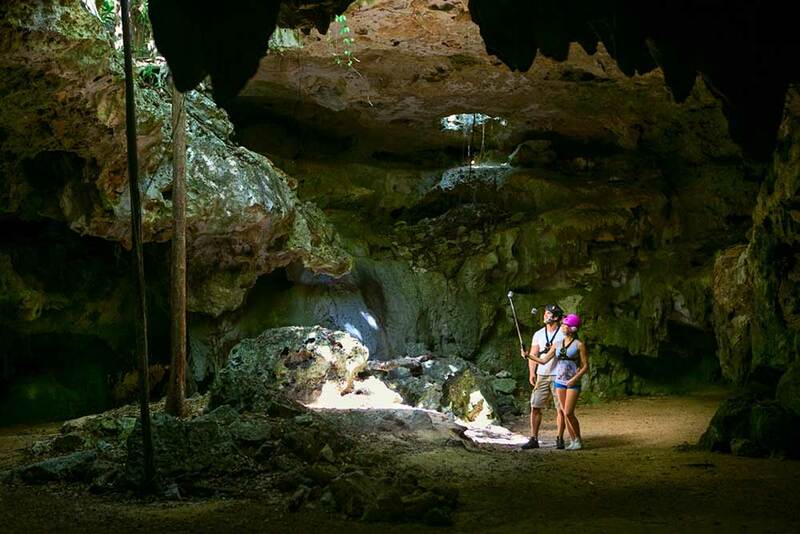 Adventure abounds in and around Playa del Carmen. 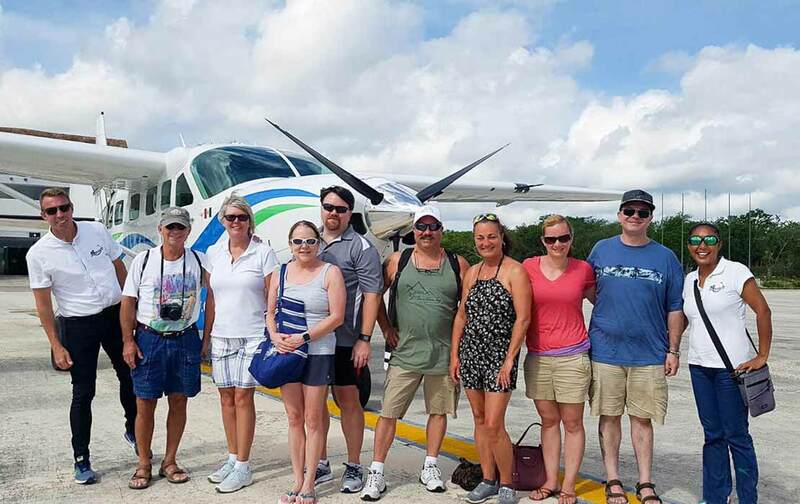 Thrilling eco-parks like Xplor and Aktun Chen, world-class scuba diving, snorkeling fresh water cenotes, exploring ancient Mayan ruins, and much more give visitors boundless opportunities to create rich and memorable encounters on full-service excursions of every kind. 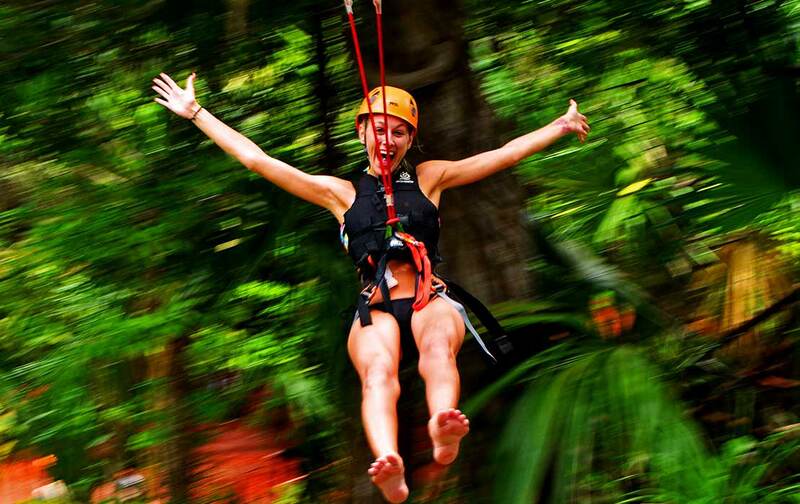 Depending on the length of your stay we highly recommend experiencing at least one Mayan Ruin and one eco-park adventure. These will guarantee lasting memories! 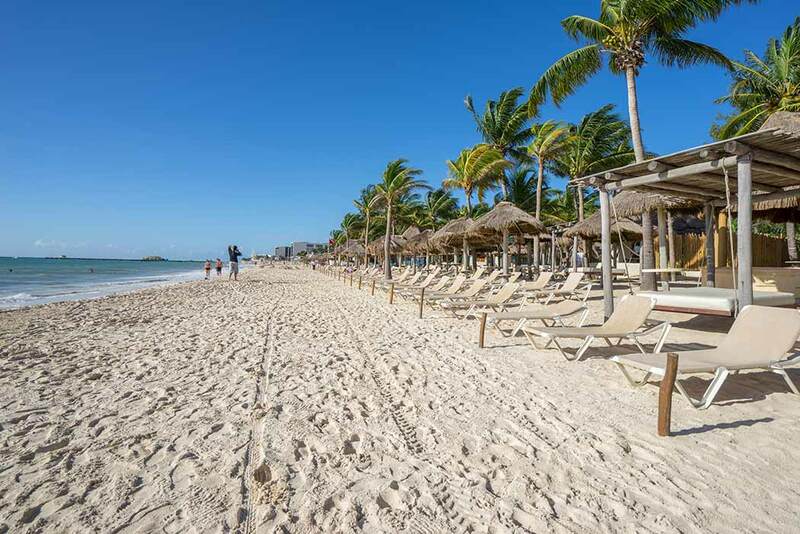 Find your perfect Playa del Carmen beach and unwind like a celebrity at places like Mamitas Beach Club and Coralina in the Hyatt in downtown Playa del Carmen. Reserve a lounge chair or opt for a VIP king bed to chill out on for the day. Enjoy swimming in crystal clear waters and a full range of swank services exclusive to these renowned beach and day clubs. 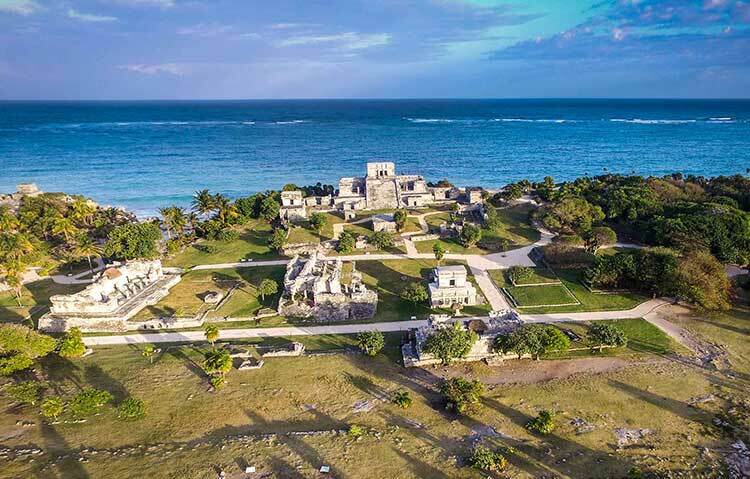 If you are searching for an off-the-beaten path beach check out 5 Hidden Riviera Maya Beaches Giving A Corona Commercial Setting. For travelers wanting to indulge in luxury spa treatments, Playa del Carmen has you covered. 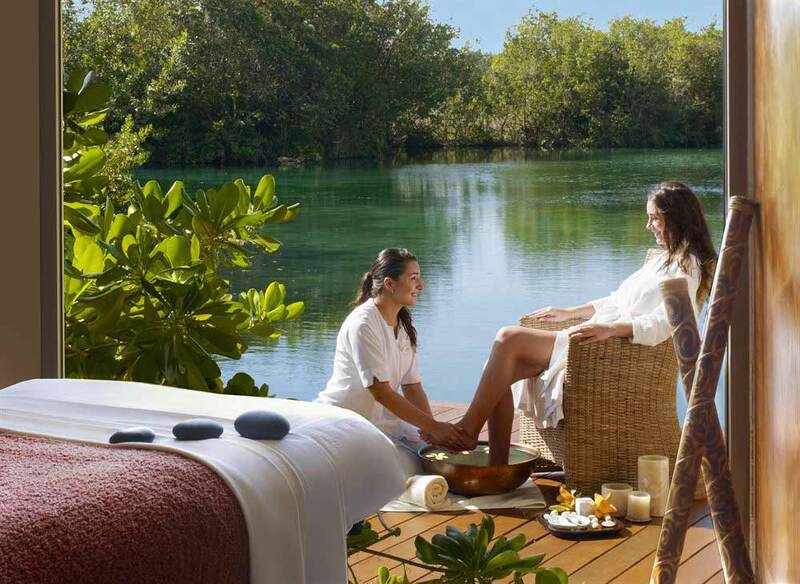 The stunning facilities at opulent properties like Rosewood Mayakoba and Grand Velas offer sensational spa options that further enhance your blissful vacation experience. Spend a full day rejuvenating in a lavish setting and pay much less than the similar therapies anywhere else in North America. 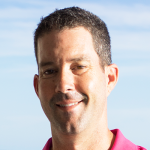 Randy Bonds is originally from Arizona and the proud owner of Travel Yucatan. Having founded a company in Playa del Carmen brought passion for the Yucatan Peninsula and Riviera Maya. You can find him traveling and spending much time with his wife and two beautiful daughters.